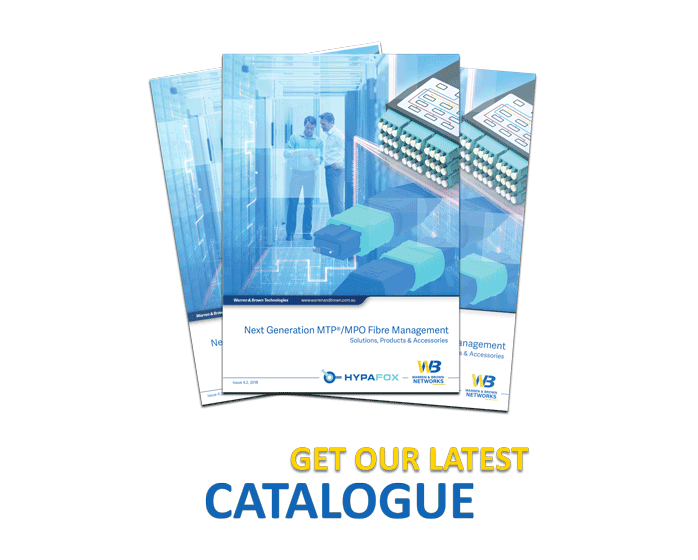 The HypaConnect Integrated Cabling Solution (ICS) from Warren & Brown Technologies combines the latest products and solutions from our optical fibre and copper structured cabling portfolios into a single solution offering, backed up by an optional 25-year certified site warranty. Every ICS is designed and tested against the latest version of the ISO/IEC 11801 standard. In addition, the ICS is also backed up by a network of designers, consultants and integrators. All the products are suitable for a variety of networks, including but not limited to: voice and data, building automation, security, and audio/visual. 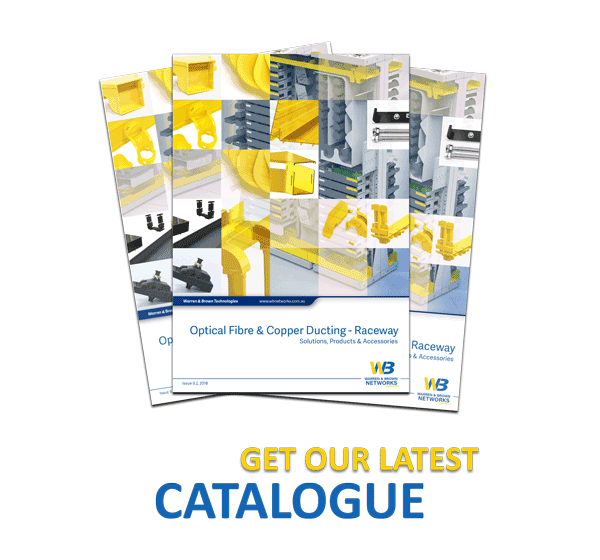 Why Warren & Brown copper structured cabling products provide the next level of network connectivity? 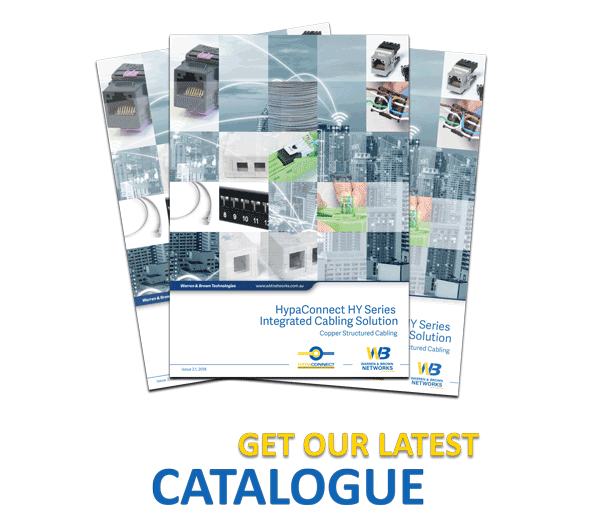 Not only is the HypaConnect HY Series the leading structured cabling solution, but it is also an integrated cabling solution, specifically designed, installed and tested to provide total building ICT infrastructure support. The Warren & Brown Technologies ICS supports multiple applications over a single cabling infrastructure. This allows for simplified network design, using common items and a standard cabling topology. 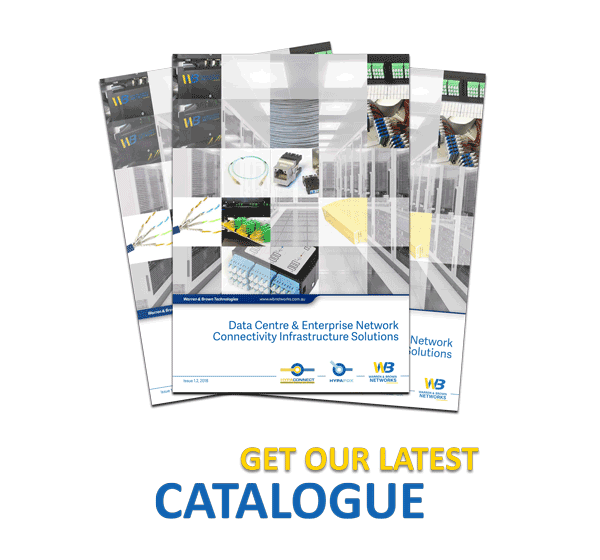 The innovative approach simplifies network deployment and operations and reduces costs associated with installing and maintaining multiple cabling networks. The HypaConnect HY series ICS has been tested and designed to support many ICT applications, as well as PoE and PoE+.